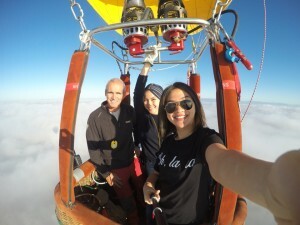 Malaysia's first female hot air balloon pilots! 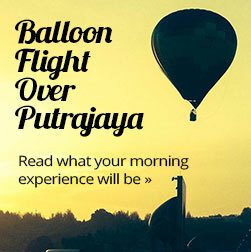 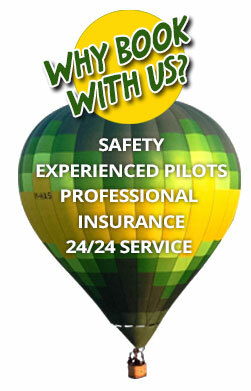 Malaysia’s first female hot air balloon pilots!Home » Press » Malaysia’s first female hot air balloon pilots! 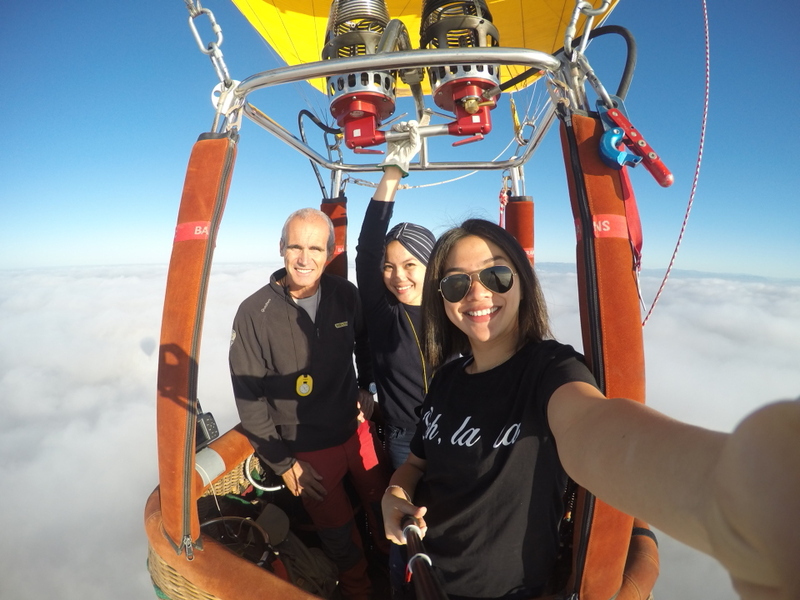 We’d like to congratulate sisters, Izzati & Atiqah Khairudin on achieving the inspiring accolade of becoming Malaysia’s first qualified female hot air balloon pilots!